Quiet, serene country setting on paved highway with wildlife. 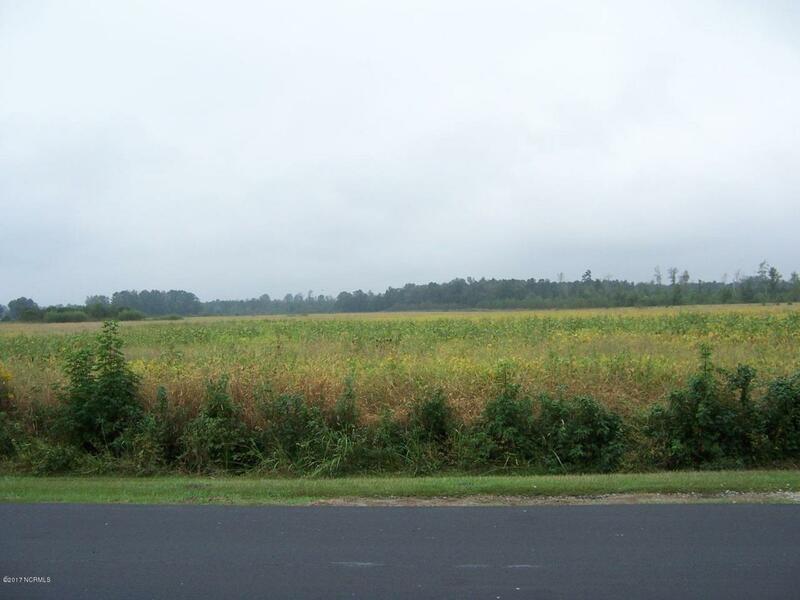 Property is perfect for a large homesite. Must see to appreciate! Acreage is a portion of the parcel. Will not divide. Listing provided courtesy of Barbara Dennis of Real Living - Duffus Realty Inc..